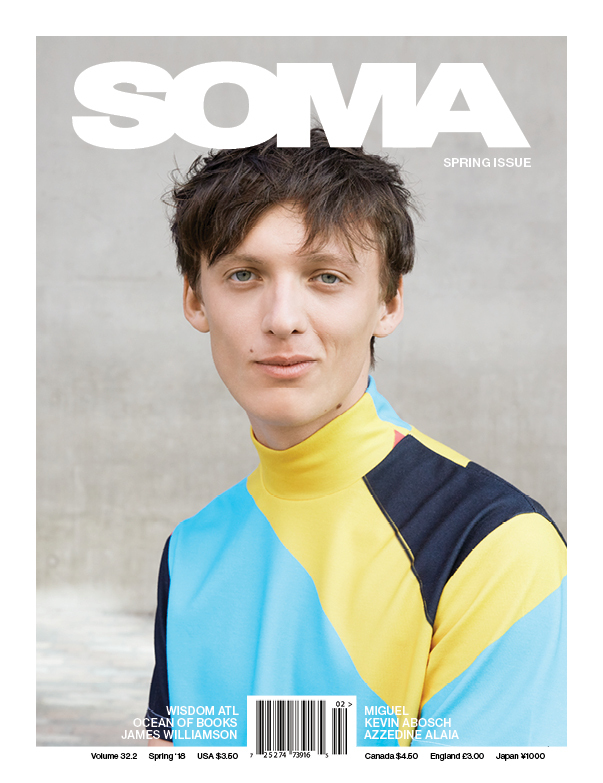 SOMA Magazine » Archive » Aussies Got Talent! From the humble Hills Hoist invented long ago to dry our threads in the outdoors to ear worms “Somebody That I Used to Know” by Gotye or Tame Impala with their album “Lonerism,” topping many global best-of album lists in 2012, Australians create a stir beyond their far-away Southern Hemisphere borders. Perhaps it’s something in the water? Whatever the catalyst, in the fine words of Vanilla Ice, “It’s time to stop, collaborate, and listen” to the next wave of talented Aussies set to change the world with their passion and creativity. How many people dream of, and actually do change the world…with toilet paper and beer no less? Simon Griffiths thinks outside the square. Or perhaps it would be more accurate to say he doesn’t have a square, but he does have a heart of blinding gold and sets out to do just this. 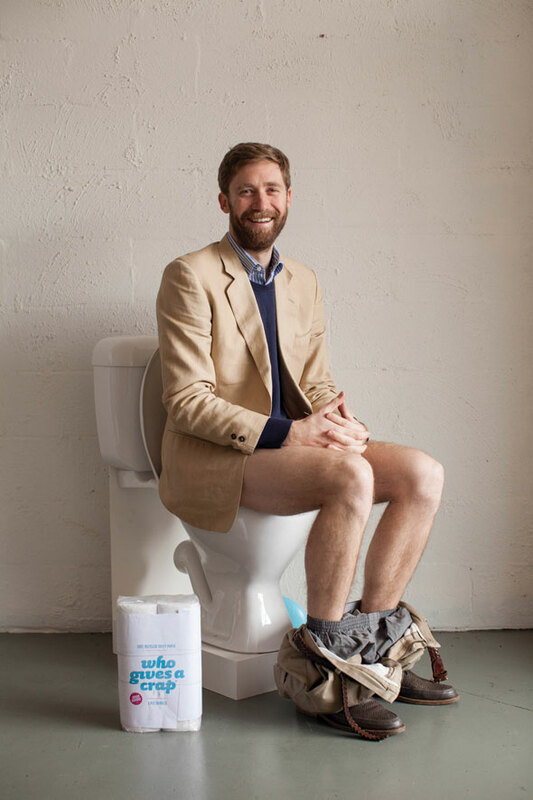 As an economist-turned-philanthropist, recently nominated and shortlisted for “Young Australian of the Year,” and a TED Talk presenter, Griffiths is the brains behind both the not-for-profit toilet paper brand, Who Gives a Crap, and soon to be Melbourne’s new bar, Shebeen. Opening in downtown Melbourne in February 2013, Shebeen is a non-profit bar that sells exotic beer and wine from the developing world, all while being sipped out of canary yellow mugs with a “don’t worry, be happy” smiley face staring back at you. Profit from each drink sale goes back to an organization from that drink’s country of origin—an Ethiopian beer helps to provide a rural farmer in Ethiopia with agricultural equipment via Kickstarter and a glass of South African wine can give a local language book to South African school kids via Room to Read. Griffiths’ other equally important project is Who Gives A Crap, which started with his alarm that 2.4 billion people—approximately 40% of the global population—don’t have access to a clean toilet. The company was launched with a pre-sales campaign on IndieGoGo in July 2012. To help things along, Simon pledged to sit on a toilet on a live web feed until the $50,000 pre-sales target was reached. The campaign went viral—after 50 hours, the $50,000 goal was obtained. Who Gives A Crap will be launching its full online store for U.S. and Australian customers at the end of January 2013. Earlier this year, the world was gifted from the stratosphere with the debut EP “Milky Way” by Roland Tings. Released on influential, Los Angeles-outsider dance label 100% Silk—home of LA Vampires—Tings morphs classic jacking Chicago house anthems with acidic baselines to joystick a dance floor as he pleases. Most of his peers do this hiding behind a laptop and its pre-programmed, knob-twiddling settings. 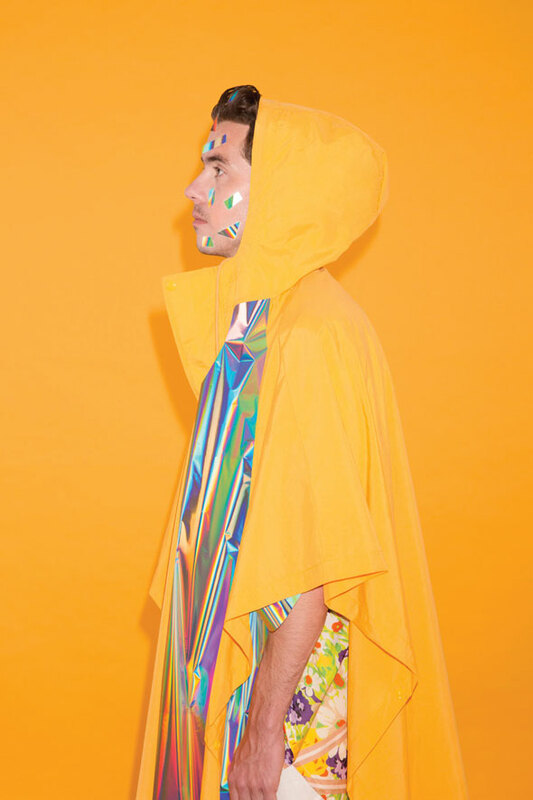 But a Roland Tings show is an entirely live, analogue-synth-drum-machine flailing sweat-a-thon, where all shake it and put their hands in the air with abandon—be it at festivals, clubs, or dungeons around the globe. A summer European jaunt—including legendary Club Moog and Loftus Hall with a stop-over in Japan—found Roland Tings on stages with the likes of Lovefingers, Sapphire Slows, D’eon, and back home on a boat with Puro Instinct as part of Melbourne Music Week. In the footsteps of Diplo and Tim Sweeney, he has also been invited to appear on influential Boiler Room TV and is currently working on his next release, which is tipped to be an onslaught of chaotic energy flashes, white Rasta dub, and Gottsching-esque ambient pulses. Sonia Rentsch burst onto the scene with such unexpected visual force you often heard whispers of “Where did she come from?” following mention of her name. Born with a vastly different rose-colored lens than the rest of us, in her words, “It’s not what you look at that matters. It’s what you see.” From photos to film and all visual settings/mediums in between, Sonia speeds through life finding beauty in everything for us to truly see jaw-dropping possibility in the no longer plain. 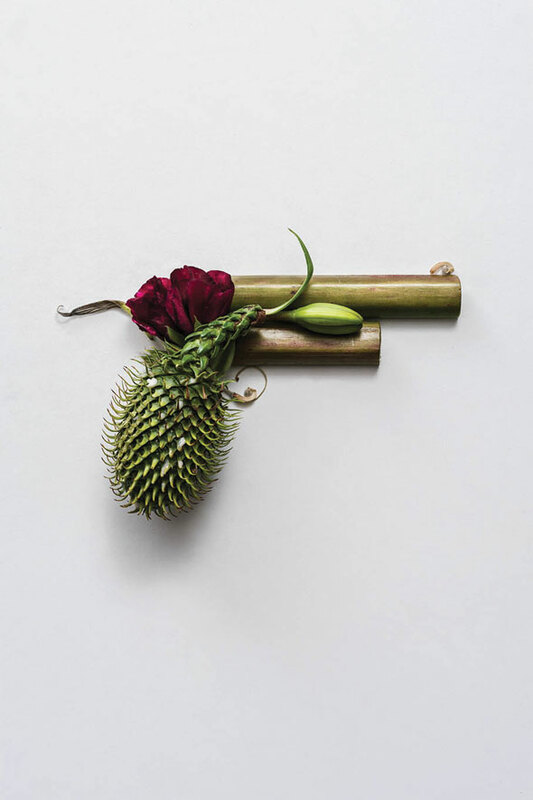 Mere objects—be it tiny pieces of nature, bush, twigs, and items the rest of us would toss into the garbage—are turned into a YSL lipstick jungle meets set of lady pistols and hand grenades. A rare talent indeed, the Washington Post has already hunted Rentsch down to feature on their cover for the muller-lyer, illusionesque crockery and cutlery dinner-setting shoot. Items were fashioned to trick the eye into seeing an elegant tuxedo worthy of being sported by James Bond. In her short time, all this and on board with Guy Franklin and Ashlee Hughes to help art direct film clip ‘Good Intent’ for the likes of singer Kimbra is all in a days work for this pocket rocket.